Reason 1: When brushing your teeth people often forget it’s also just as important to brush your tongue. When you eat and drink, little particles of bacteria stay on your tongue just like your teeth. So your tongue needs the same care to maintain great dental hygiene. By not brushing your tongue is almost like not brushing your teeth at all, so you can see how crucial your tongue is to your oral health. A layer of bacteria forms in your mouth after you eat or drink anything causing you to have bad breath. You may think just using mouthwash instead of brushing your tongue will have the same results, it doesn’t. If you wake up with “morning breath” or have a thin white layer on your tongue, but you brush, floss, and use mouthwash on a daily basis you should see your dentist as soon as possible because you may have something more serious like periodontal disease or tooth decay rather than just bad breath. Reason 2: When you have a layer of bacteria on your tongue it blocks your taste bud receptors causing you to not taste as well as you should. So yes, by cleaning your tongue your food will taste so much better! Reason 3: Brushing helps your immune system. The bacteria left on your tongue from not brushing can go directly to your stomach causing you to get sick. Think about when you wake up in the morning, sometimes you have a “weird” taste in your mouth. Now, think about after eating your breakfast sometimes you may feel a little sick. Well, this could be from the bacteria from your tongue going down to your stomach with the food you’re eating. This could also lead to an upset stomach or even a stomach ulcer. 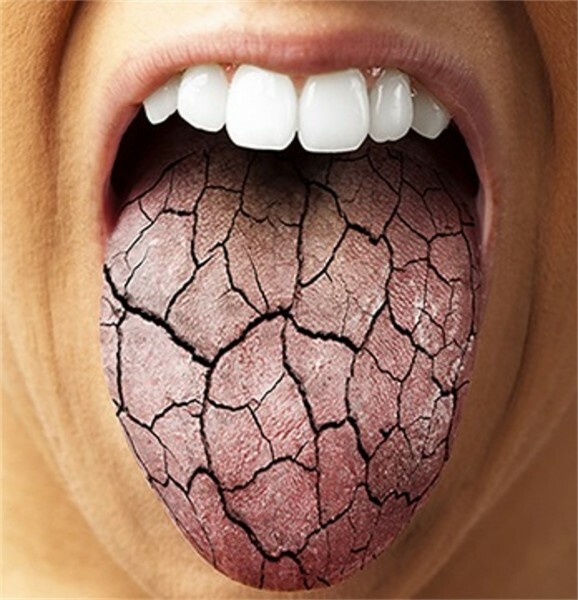 This is just another reason why it is very important to keep your tongue clean from harmful bacterial. Now you’re probably thinking what is the proper way to brush your tongue? It’s pretty simple; brush side to side, back and forth, and then finish with rinsing with water. Tip: Make sure you don’t over brush or brush too hard on your tongue because it could break the skin. Another important tip is to buy a toothbrush with a tongue cleaner on the back of the toothbrush. Dentist’s recommend this because the brush is specifically used for your teeth, not the tongue, but if you don’t have a tongue cleaner on your brush you could use your toothbrush until you get a tongue cleaner. Just be sure to clean your toothbrush thoroughly to get the bacteria off. If you are not a fan of the toothbrush with a tongue cleaner you could find inexpensive tongue scrapers at most drug stores. If you have any questions please feel free to call us at 215-568-6222 and schedule an appointment with our great doctors who can answer all your questions and get you back to being happy and healthy. Everyone knows that they have to keep their teeth healthy, but many people don’t know that the health of their gums is just as vital. 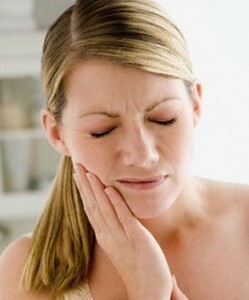 To maintain healthy gums here are some signs of healthy vs. nonhealthy gums. Healthy gums should be firm and pink (differs with complexion) and fit tightly around your teeth. They should also hold teeth securely in place with no wiggling of permanent teeth. Healthy gums should not be swollen, tender, and do not easily bleed. Unhealthy gums are bright red, swollen, and can feel painful or tender to touch. When brushing, flossing, or even eating your gums should not bleed and if they do that is a sign of unhealthy gums. Another sign of unhealthy gums is if your gums look pale, thin, and are receding. Here are some tips you could do on a daily basis to prevent gum disease and maintain healthy gums. Brush 2 times a day. Preferably, you should brush after every meal, but twice a day is the minimum requirement. 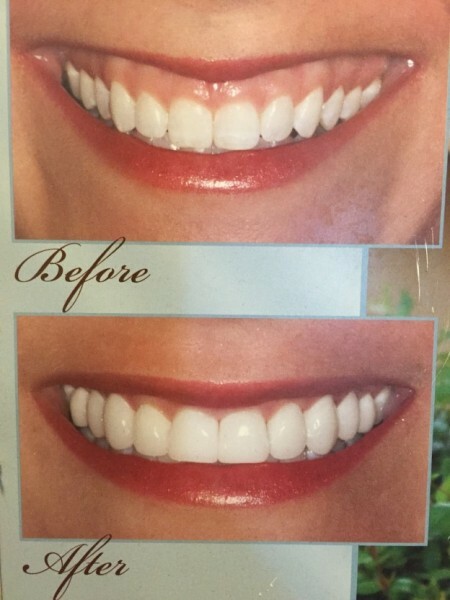 When you brush you should use a soft brush and use gentle, circular motions when brushing for about 2-3 minutes. Don’t brush too hard because that could aggravate your gums even more. It is also important to replace your brush every three to four months. Floss once a day. It is important to floss the right way to remove hard-to-reach plaque missed by brushing. The goal is to scrape plaque off the sides of your teeth while not digging into your gums causing them to bleed. Using a gentle sawing motion work the floss up the side of one tooth and then down the side of the other tooth to make sure any food or plaque was not missed. Rinse every day. Rinsing with mouth wash kills bacteria that can stick to your teeth and gums, and it flushes out any leftover food or plaque that brushing and flossing might have missed. Tip: If your gums look swollen or red, try rinsing with salt water a couple times a week to help a natural and affordable healing process. See your dentist on a regular basis. You should be making trips to your dentist every 6 months for regular check-ups and cleanings. Stop smoking. People who smoke or use smokeless tobacco have twice the risk of developing gum disease. When using tobacco, it causes your mouth to dry which leaves sticky deposits on your teeth making the perfect environment for plaque build-up and bacteria. If you are noticing any signs of unhealthy gums, contact your dentist as soon as possible. Your dentist will help determine if you have gum disease or periodontists and develop a treatment plan to get you back to being healthy. The quicker you pursue treatment, the better. In the initial stages, gum disease is still reversible, but once it becomes worse, it’s more painful, difficult, and expensive to treat. In the winter time many people suffer from sensitive teeth. There are many reasons why this may happen for different people. Often when very cold air comes in through the mouth the teeth will contract and then expand again once back to regular body temperatures. Sometimes these contractions and expansions can even put teeny cracks in the teeth and while these cracks are not visible, they can cause sensitivity. If the sensitivity does not go away and it is lingering around, definitely go and see your dentist to make sure that everything is OK. If you are experiencing sensitivity to the cold it is best to visit your dentist. They may only suggest you begin using prescription sensitivity toothpaste; however, they may find infection or tooth decay. If you would like to schedule a free consultation with Dr. Ken Cirka and Dr. Jessica Meier call our office at 215.568.6222 so that we can help you. We look forward to meeting you soon!